Or try the Projection Calculator Pro and get recommended screen sizes, throw distances, room lighting, screen brightness, seating and projector placement based on your application. 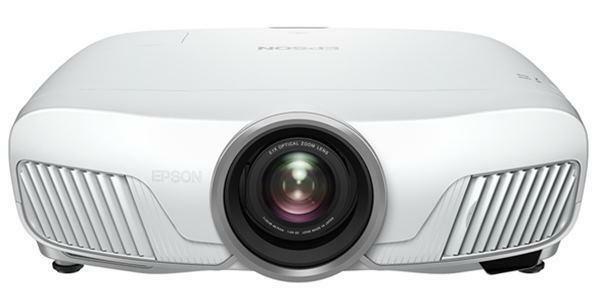 If you wish to find all projectors that can meet your requirements for screen size and throw distance, use Find Projectors. CAUTION: Numbers are based on manufacturer supplied information which may have changed or is inaccurate. Check with your supplier before making any final decisions. Share your comments and suggestions with us on the Projection Calculator. The ProjectorCentral Projection Calculator requires a free Flash plug-in, Click here to download. If using an iPhone or iPad, download the "ProjectorPro" app in the Apple app store.